Lefroy Brooks is one of the leading luxury manufacturers of classic bathroom taps, chinaware and accessories. 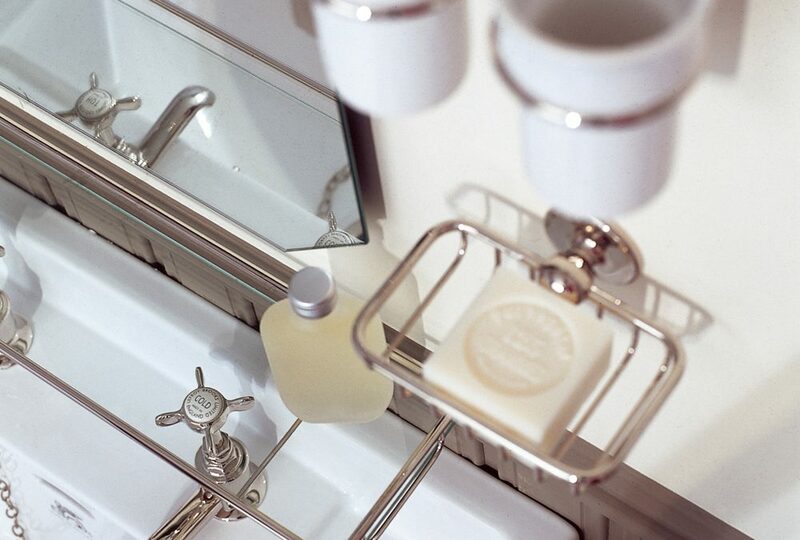 We have carefully chosen a selection of their stunning bathroom accessories for our new Lefroy Brooks Online Shop. Prices include free standard UK shipping and are discounted 15% off Lefroy Brooks’ retail prices. You will love them and your bathroom will too!